Wally’s Answer: While many blogs and websites advice people to make backups, most of them don’t really explain how. 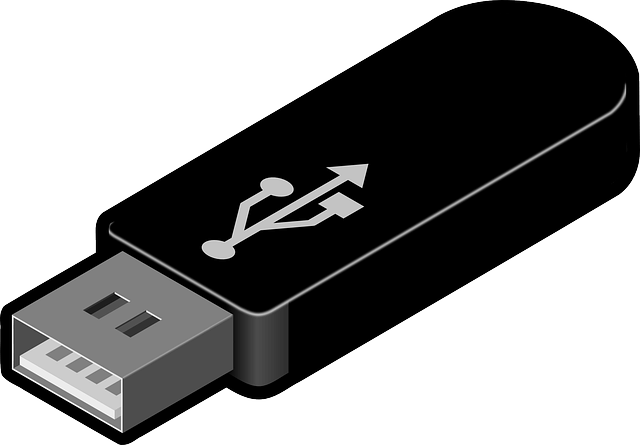 When I write blogs, I like to clear any confusion by just telling people to copy their data to a USB disk. This advice can work for most people who don’t plan to store this data long term. Simply copying your data anywhere means that you’re not aware of the shortcomings of certain storage medium. We’ll explore making backups on different types of storage devices and how long that data might last before you cannot copy it anymore. 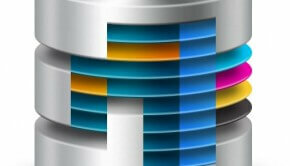 A backup is data that has been compressed or copied somewhere for use in case of data loss. This data can be saved on different types of storage. If you want to store data on DVDs or Blu-Ray disks then make sure to buy good quality disks. They are a cheap option for data storage. The lifespan of that data can vary based on a few factors, the most important being quality of the disk and the way it is kept. Some DVDs can last up to 14 years or more. Avoid using Re-Writable DVDs for storing data long-term. Blu-Rays last longer but they also don’t last forever. These USB disks can store data for 10 years or maybe even longer. How long they last depends on quality of the disk and how many times data has been stored and deleted from it. A higher write cycle rating should result in a longer lifespan. An external hard drive is essentially the same as the hard drive inside your computer except that it runs off of USB or some other cable. 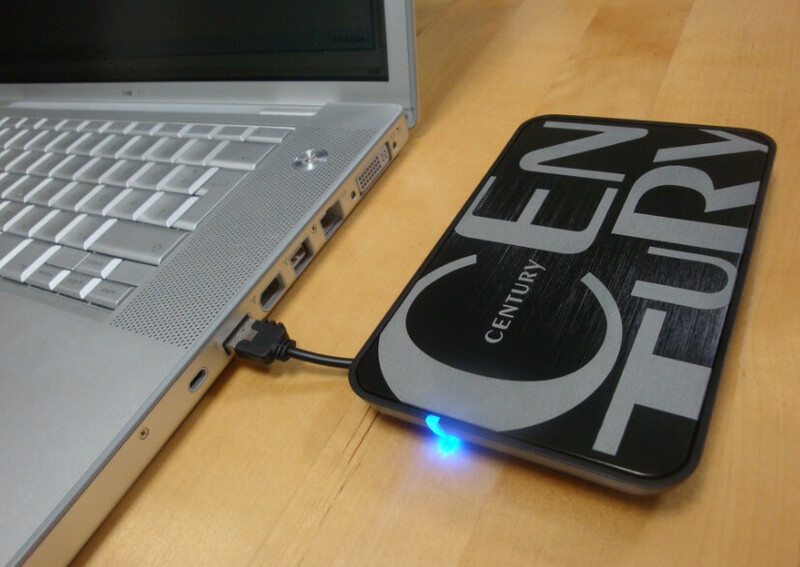 While in use, hard drives should last around three to five years. An external hard drive that is only used for backups should last a bit longer. You can use a hard drive like this to backup your computer’s whole hard disk. This is probably the best option if you want your data to be kept safe for a long time. It is a great way to backup and share files in real-time. It has become a trend to store files in the cloud because it is practical. Cloud storage providers usually store multiple copies of your data to make sure it is not deleted if a hard drive gets damaged or if something else happens in the data center.